The Tahitian wave at the end of the road brings big wave surfers from around the world. I have had the privilege to photograph the wave 2 summers in a row capturing the mystical wave with Tim McKenna Photography. 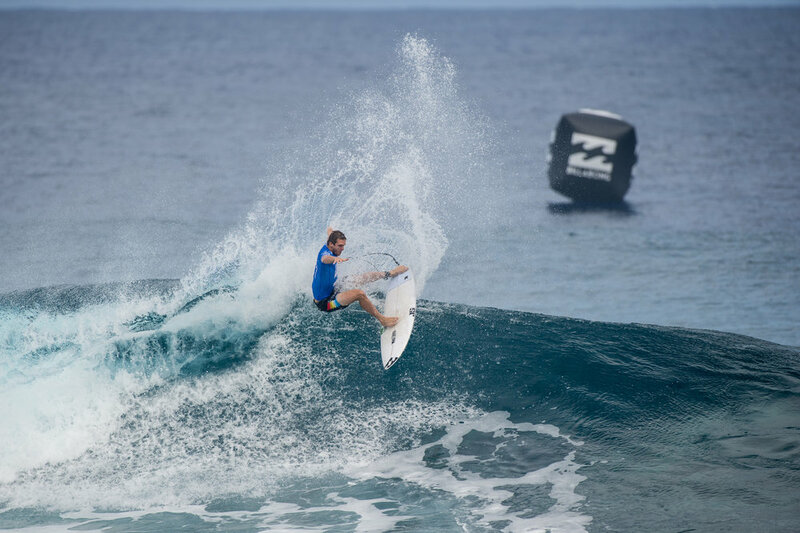 Surfers from around the world visit Teahupo'o for the 7th stop of the Samsung championship tour.